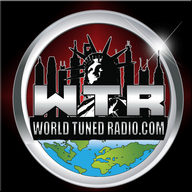 Worldtuneradio.com is the premiere website for independent artists, music, news, and media. WTR incorporates all genres of music. Worldtunedradio.com is committed to making our music easily accessible via webcast, itunes, iphone, podcast or windows media player. WTR covers the globe!  Worldtuneradio.com promotes a variety of artist including independent artist, radio personalities, Djs and hosts who are also available for all types of events. In addition to our wide variety of shows and audiences, Worldtunedradio.com reserves one hour a day and the majority of Sunday for Christian based shows and music. WTR also provides a variety of services for the business artists and community groups such as; poetry, painting, DJ, visual arts, clothing design and music classes. Feel free to become a fan of one or all of our social pages and keep up to date on all future WTR developments! We have a facebook, myspace and, twitter pages.